My twins will have 22 this year Dawn and I cant believe. How pass all these years so fast?. 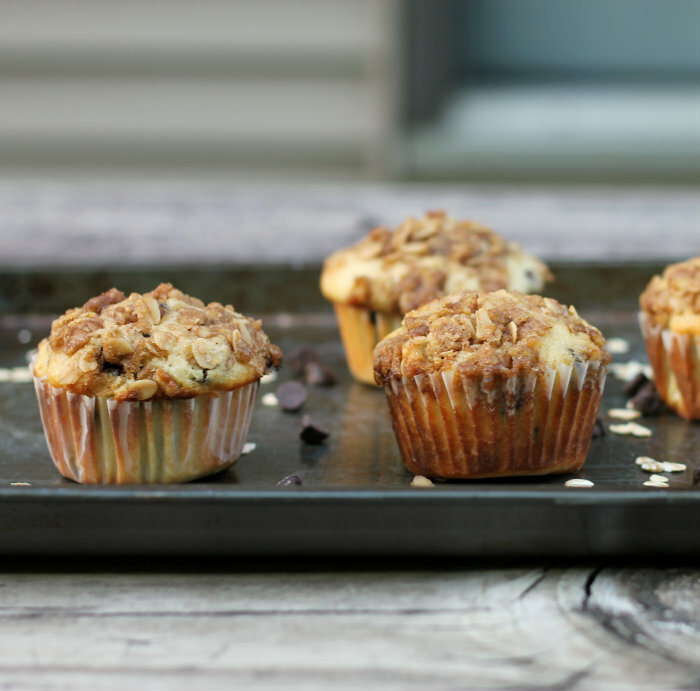 My kind of morning muffins! I love particularly that crunchy granola topping. 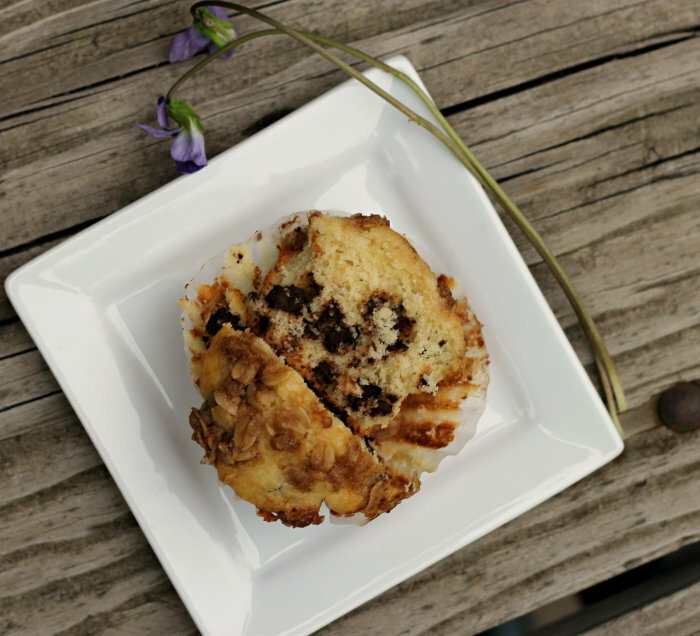 Chocolate Chip Muffins kicked up a notch, what a great idea. These looks wonderful! 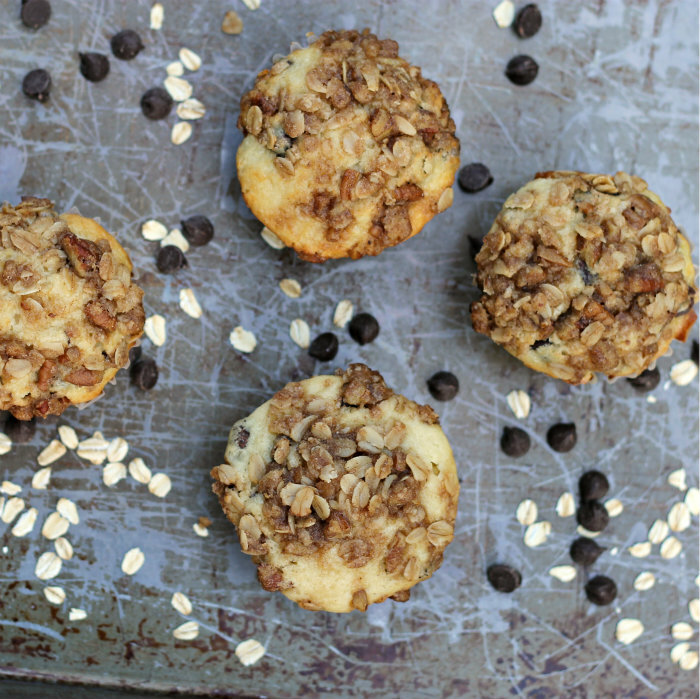 Chocolate is such a great way to dress up both granola and muffins. Wonderful combo of flavors! Thanks so much. 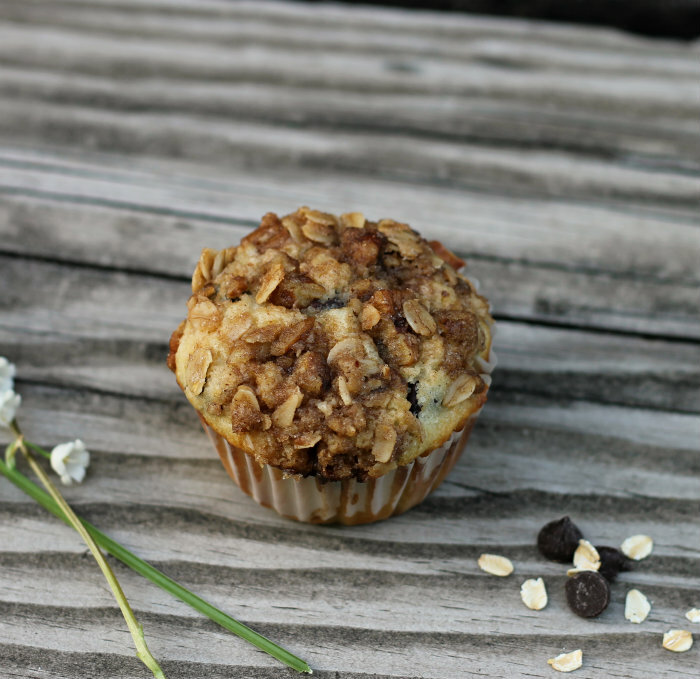 You make the best muffins Dawn! That granola topping sounds delectable! Chocolate chips muffins are my favorite. Can you add some social sharing buttons to your site? I’d like to pin your recipes. If you need a recommendation for a good plug-in let me know.